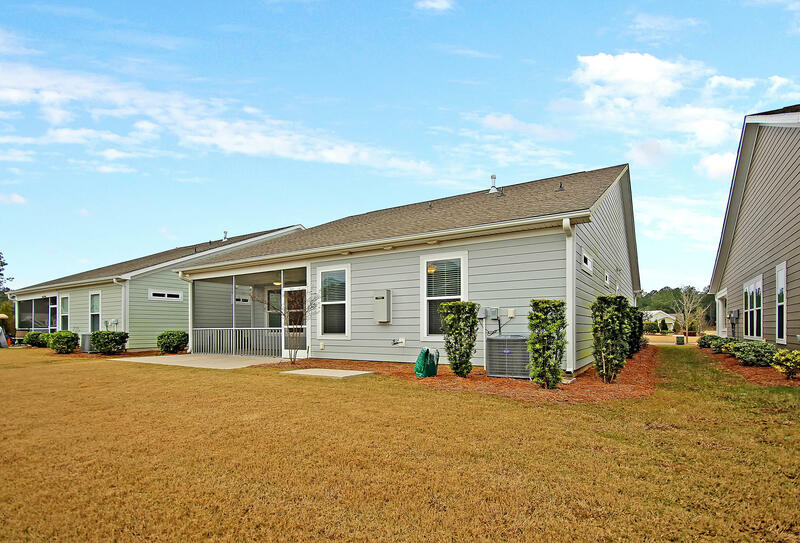 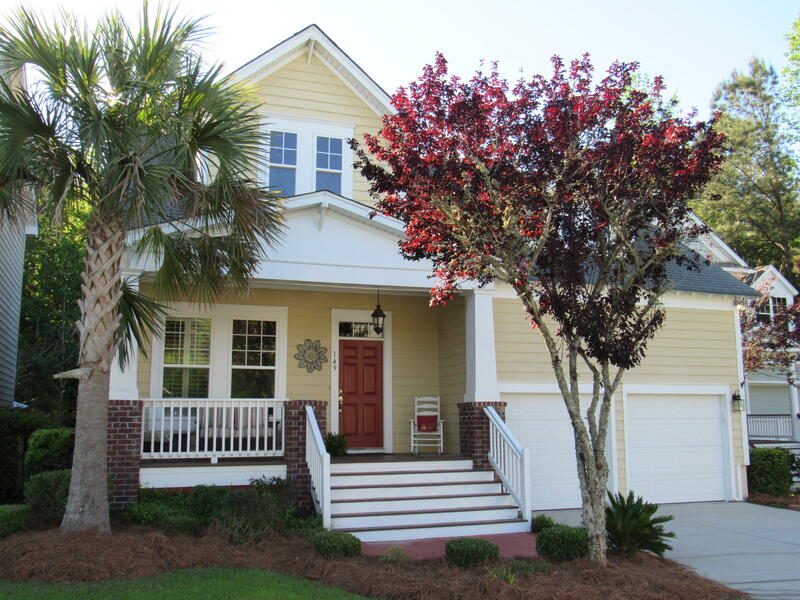 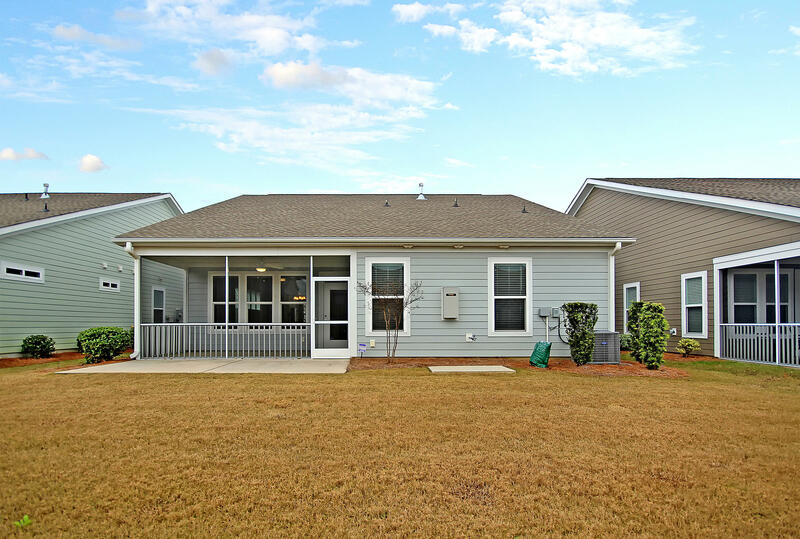 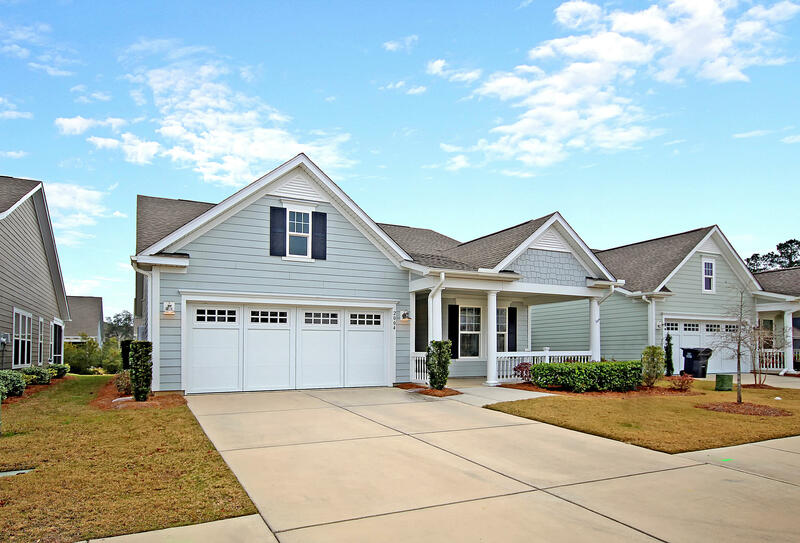 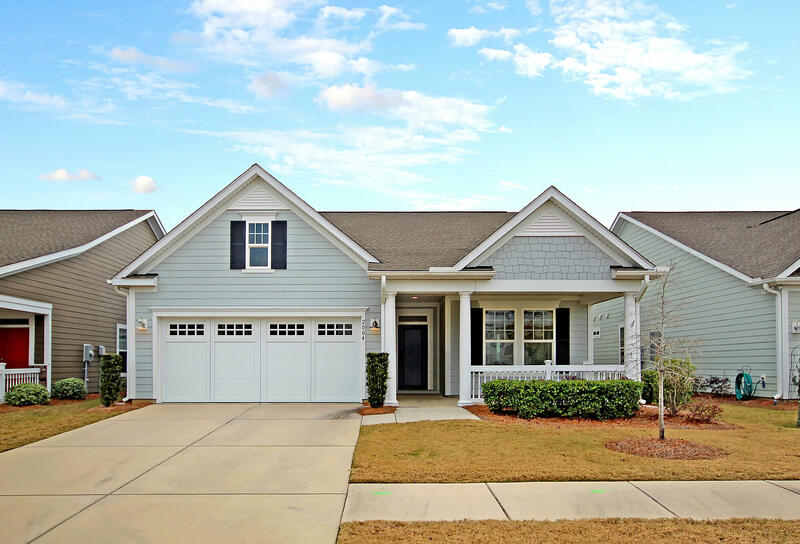 Welcome to your immaculate new home in the amazing, vibrant 55+ Cresswind community. 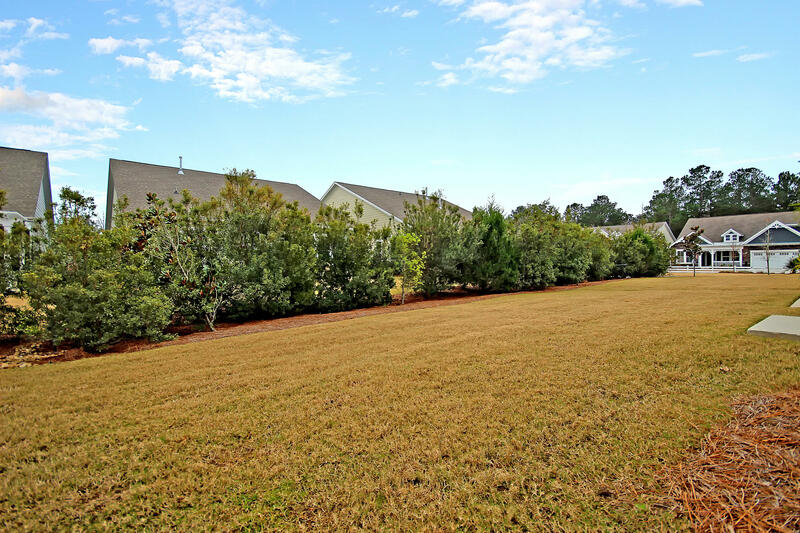 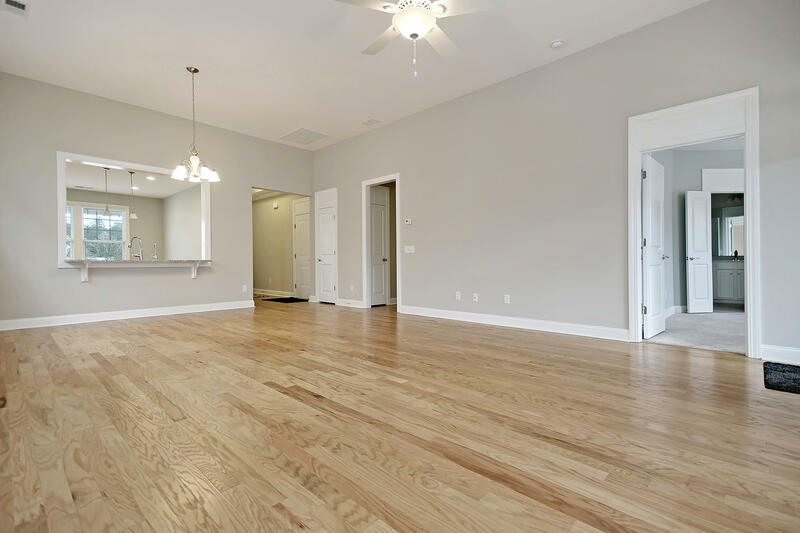 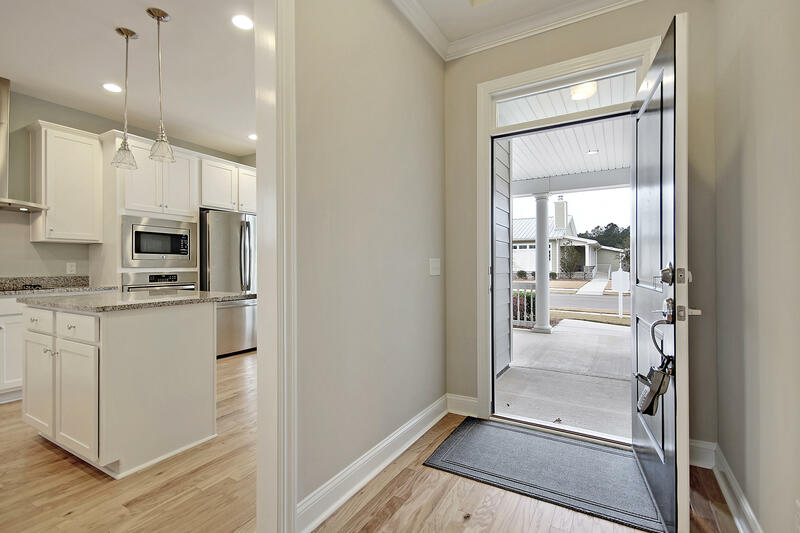 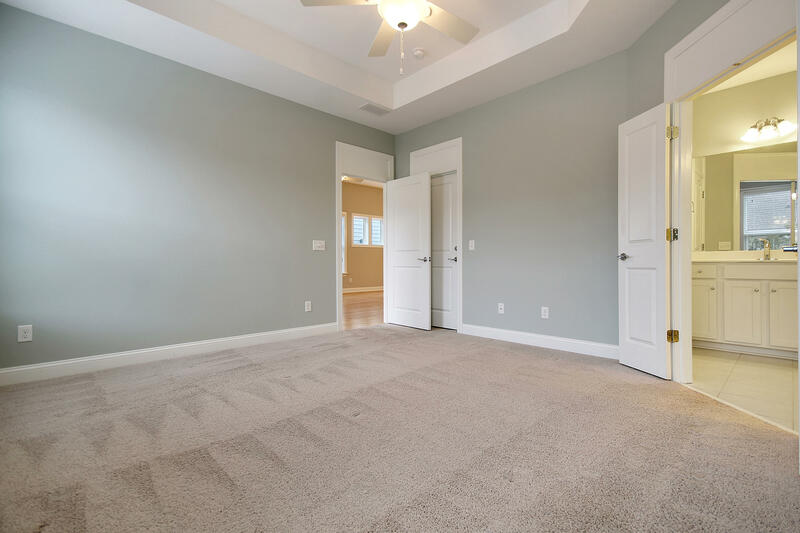 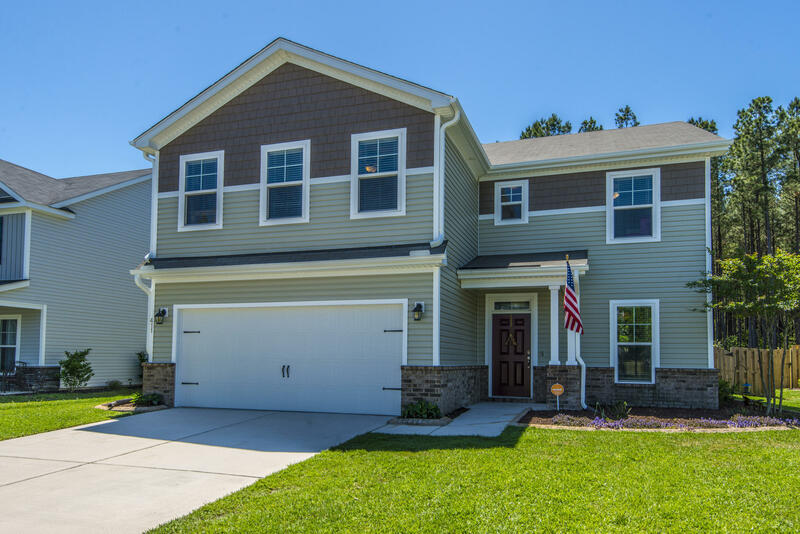 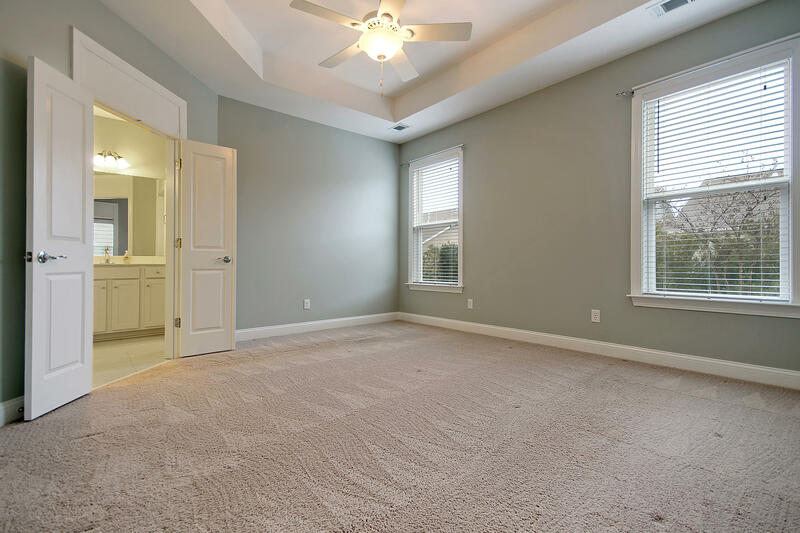 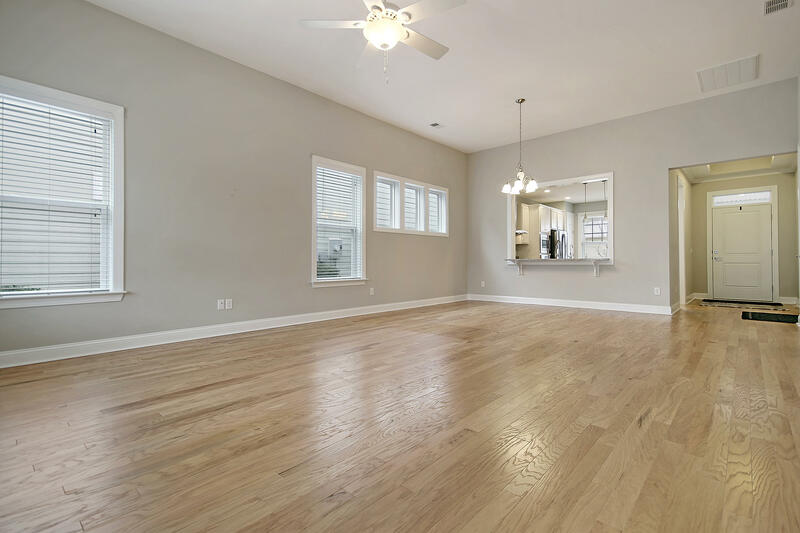 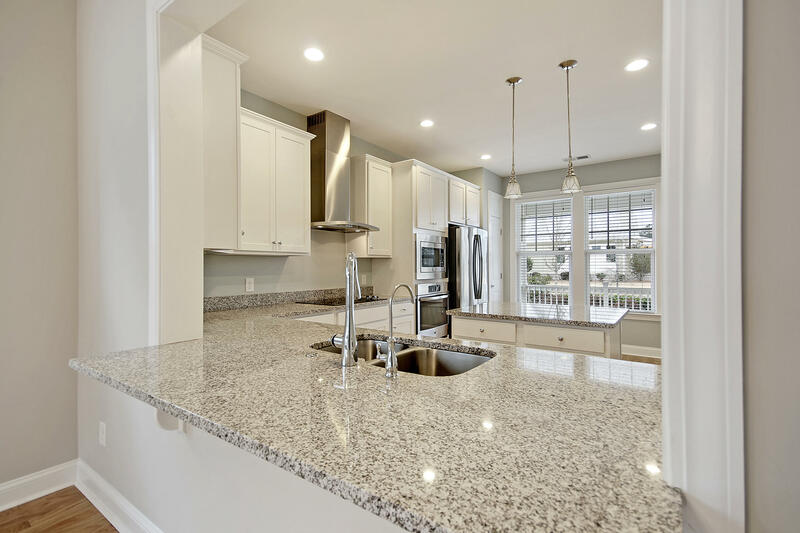 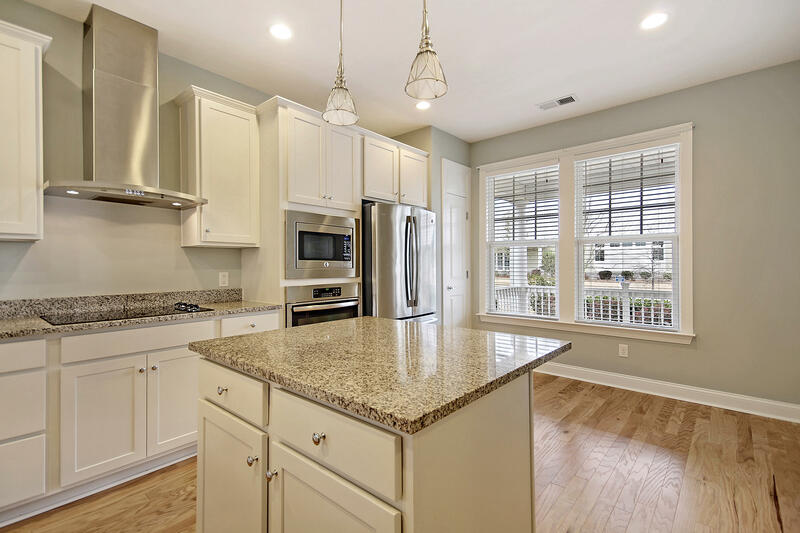 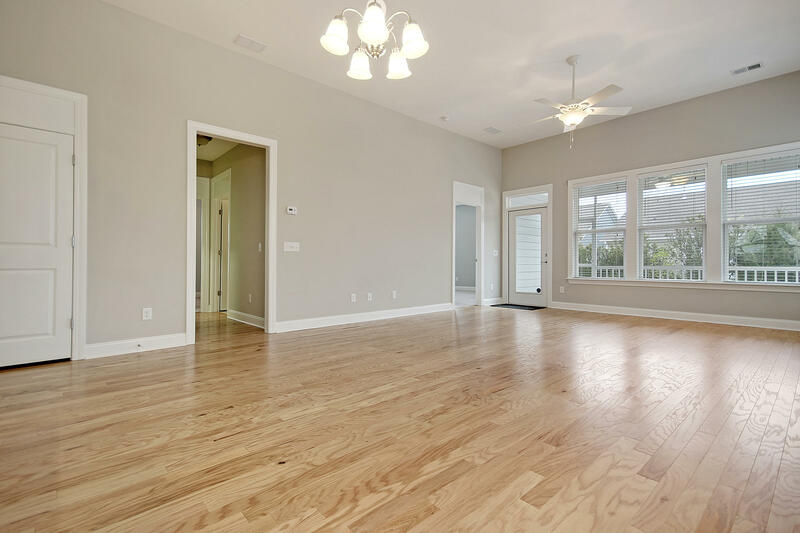 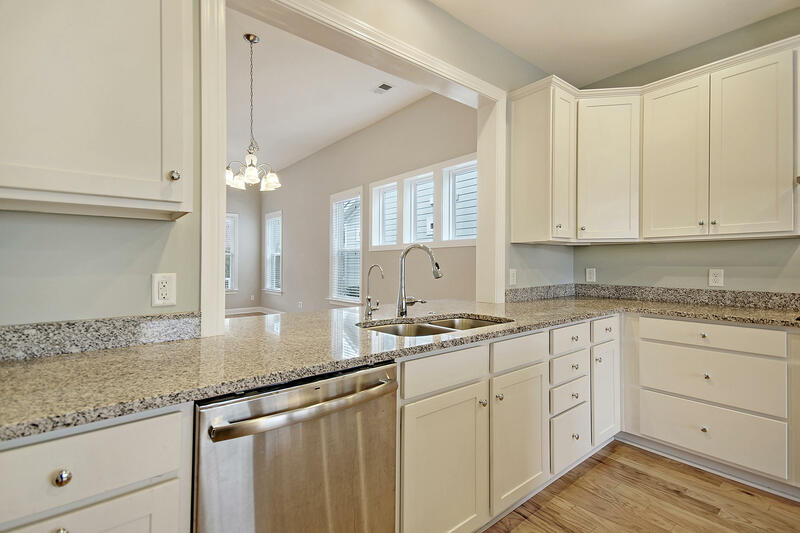 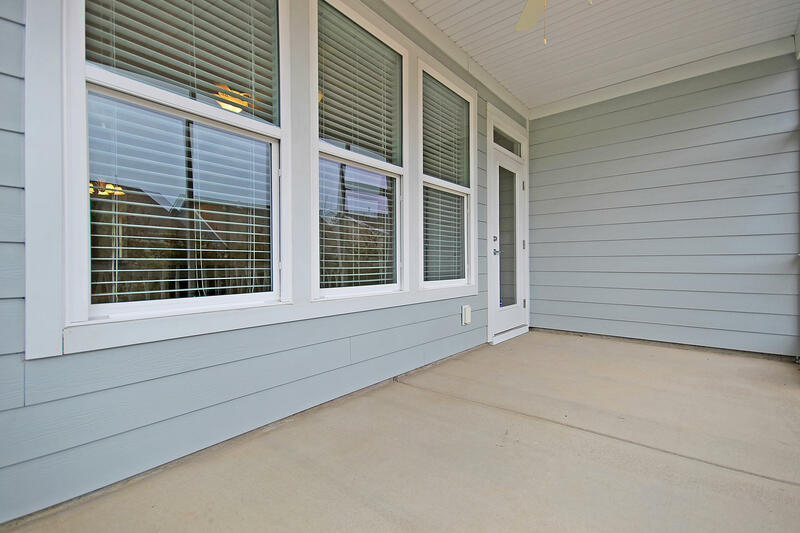 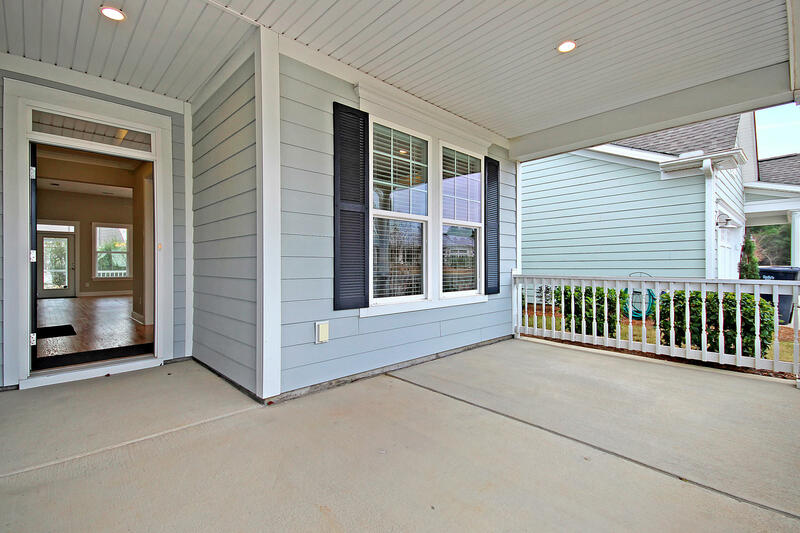 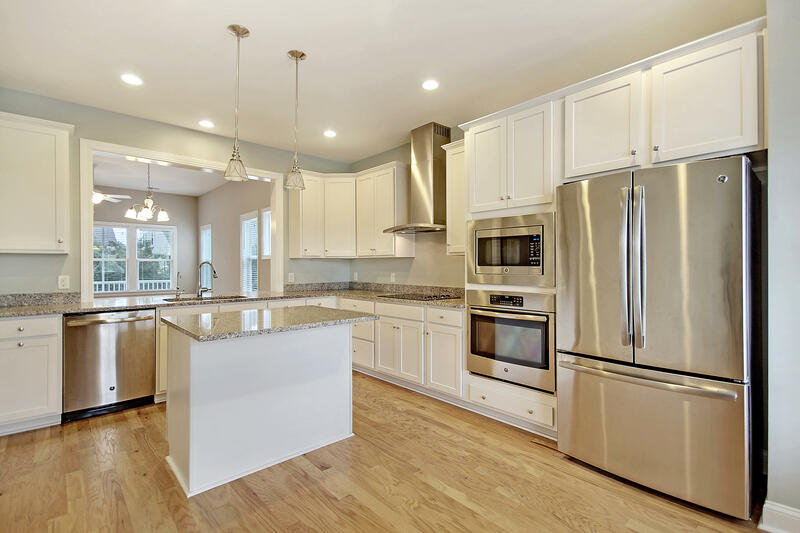 There is no need for the delay, hassles, and expense associated with new construction, because your beautiful residence is ready right now, and is located within walking distance of the amenities center. 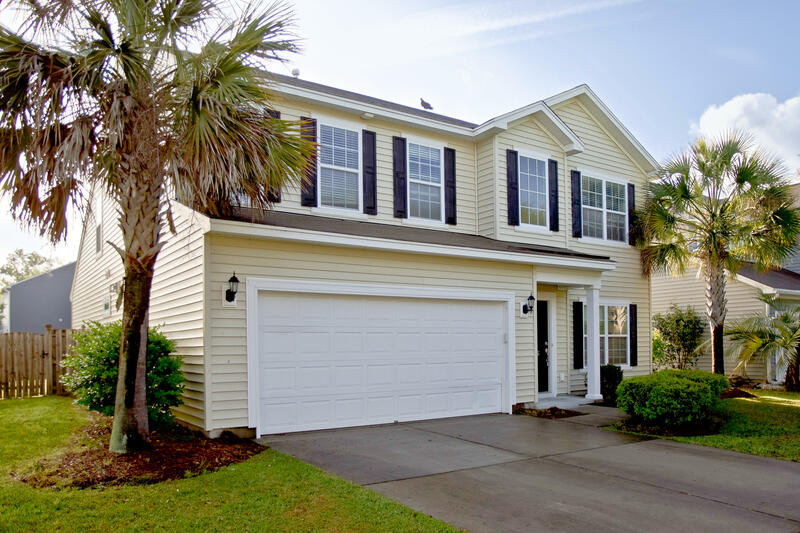 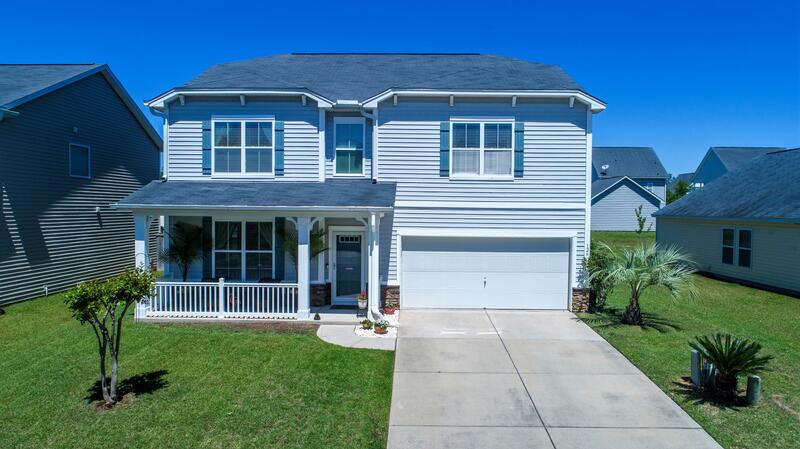 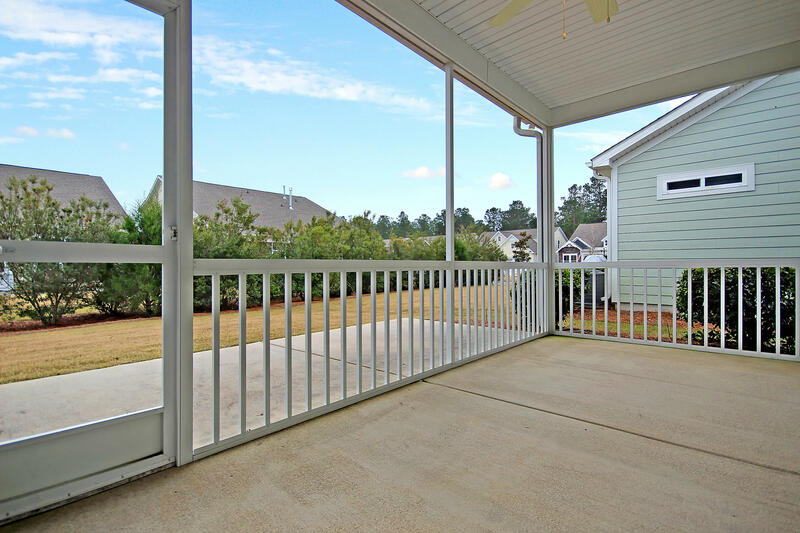 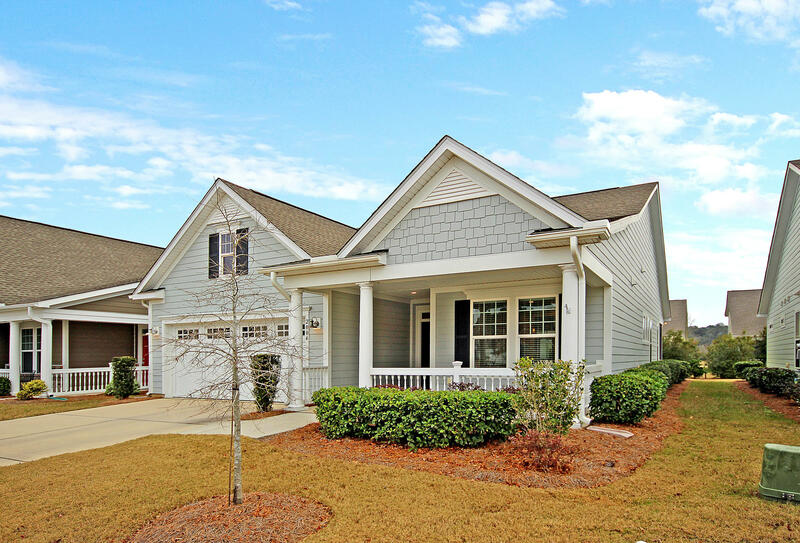 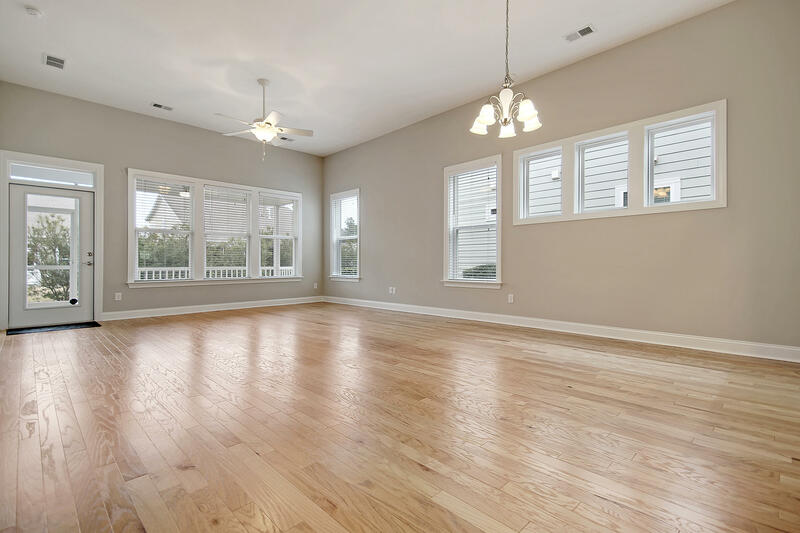 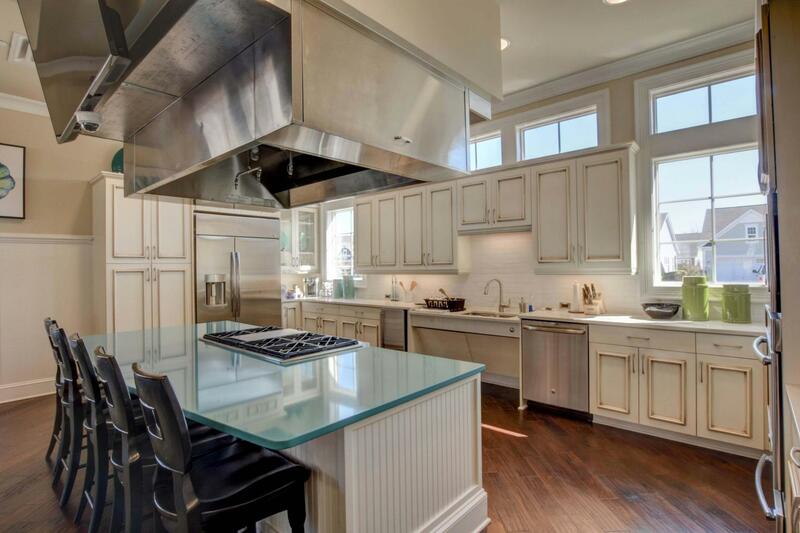 Featuring an inviting open floor plan, perfect for relaxing and entertaining, this home is filled with custom options, including an elevated design; an extended garage; a screened in porch and outside patio; a large gourmet kitchen; hardwood floors throughout the living area; and a convenient laundry room with a utility sink. 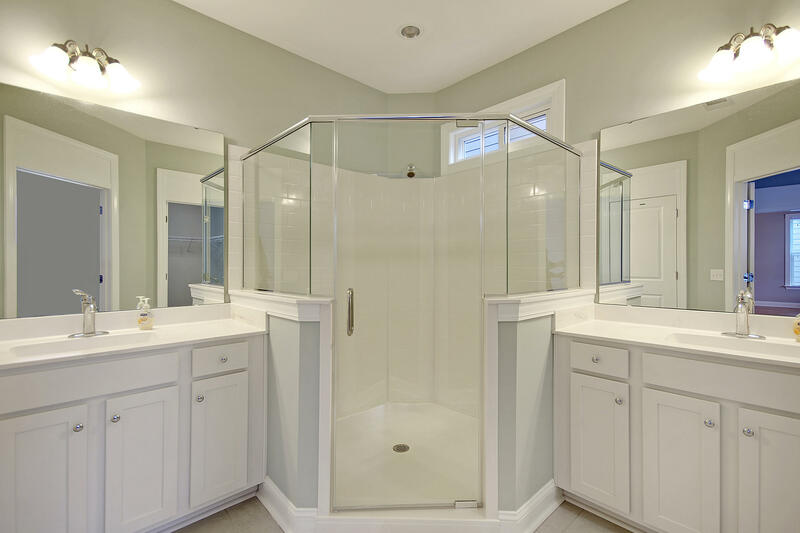 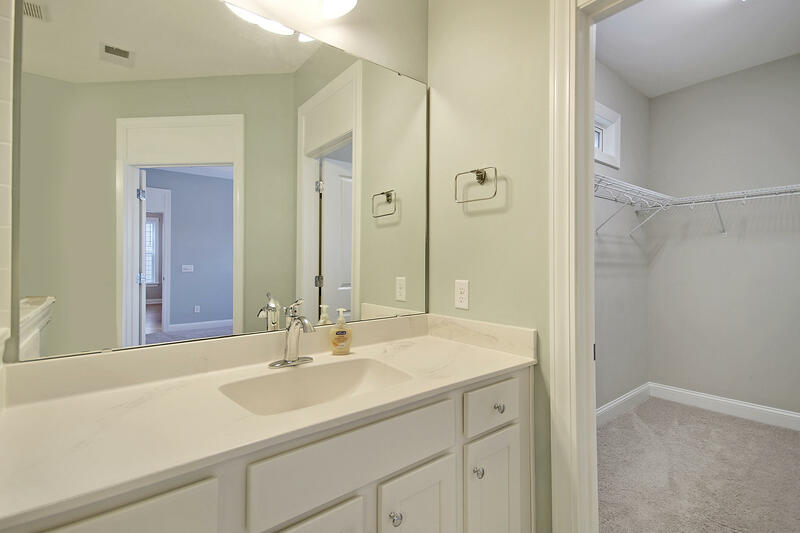 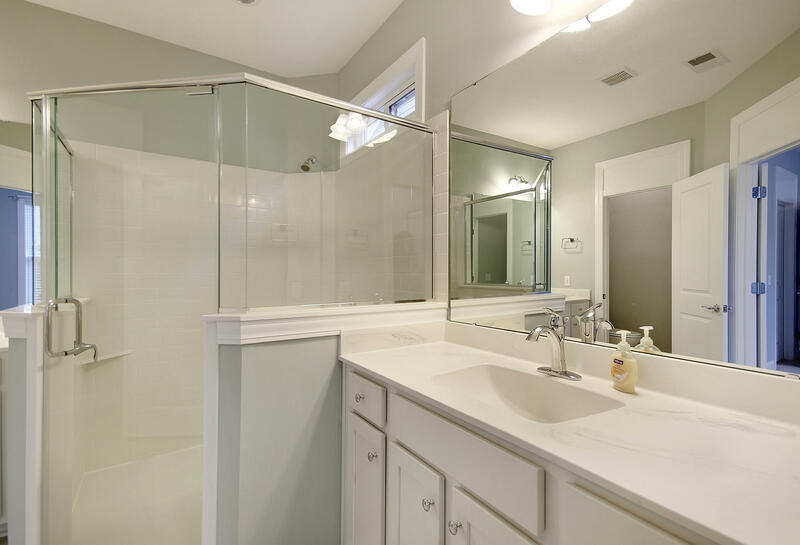 The master bathroom features dual vanities and walk-in closets. 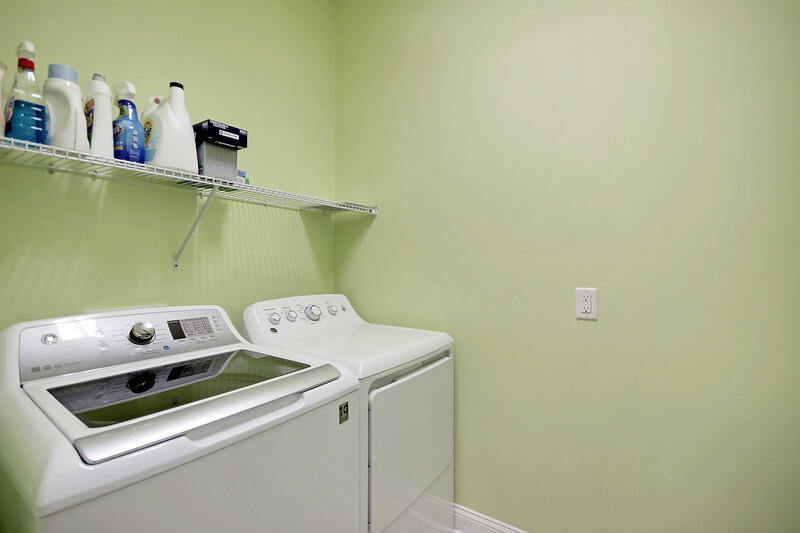 Additional improvements include a tankless water heater and prewiring for a gas generator. 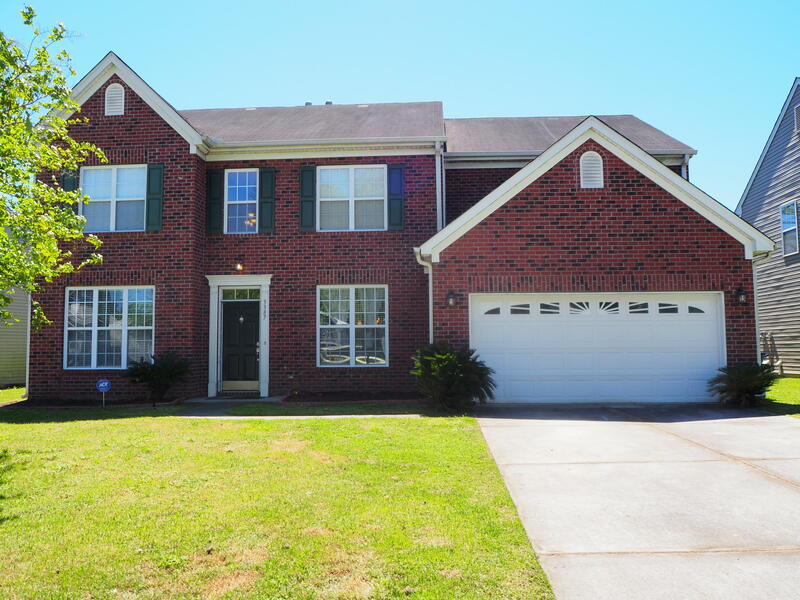 Welcome home today! 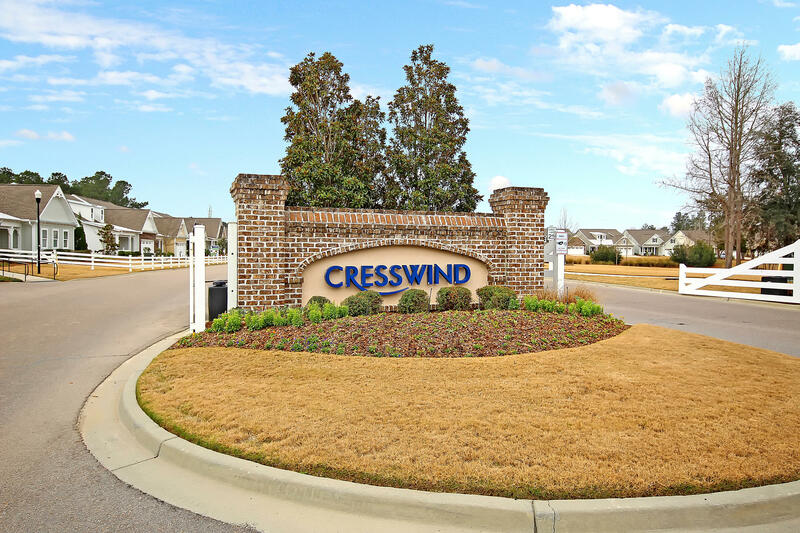 Cresswind is a true community within a community. 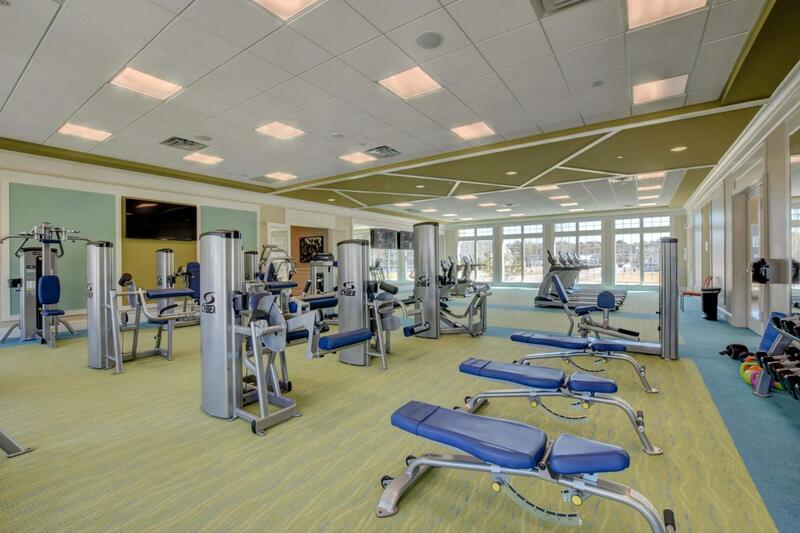 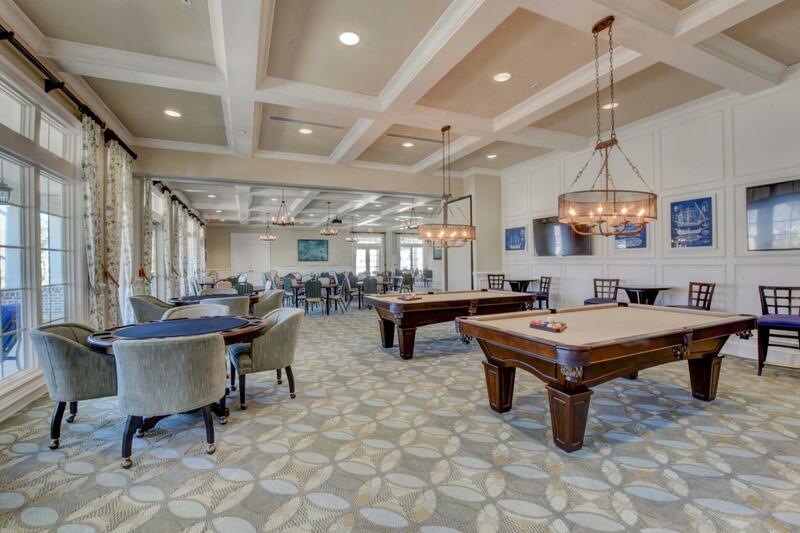 Amenities that are exclusively accessible by members of the 55+ section are numerous, and include multiple pools; outdoor and indoor entertainment areas; large fire pits; a beautiful clubhouse with indoor gathering area; a commercial-size kitchen; a billiard room; tennis courts; a state of the art exercise facility; and more. 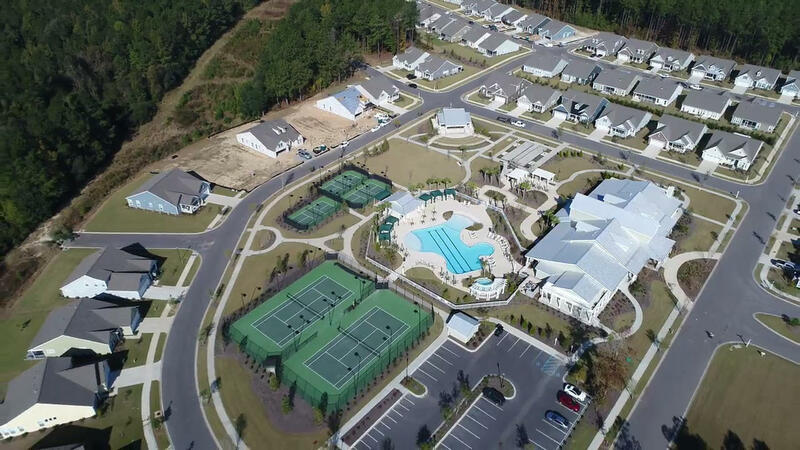 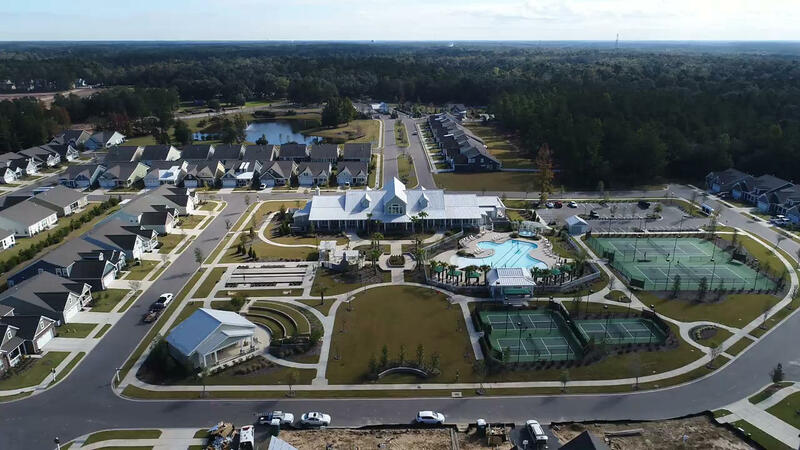 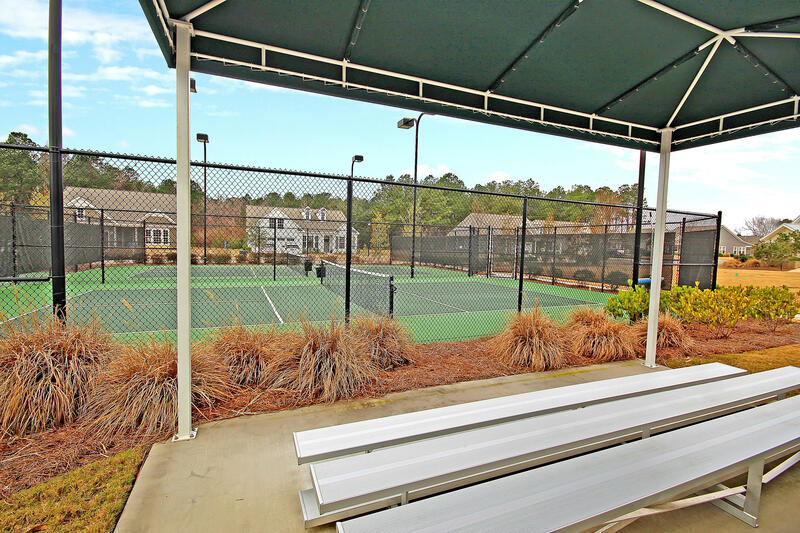 Myriad lifestyle activities are offered on a daily and weekly basis, providing ample opportunities to gather with neighbors and to participate in a cohesive, active retirement community. 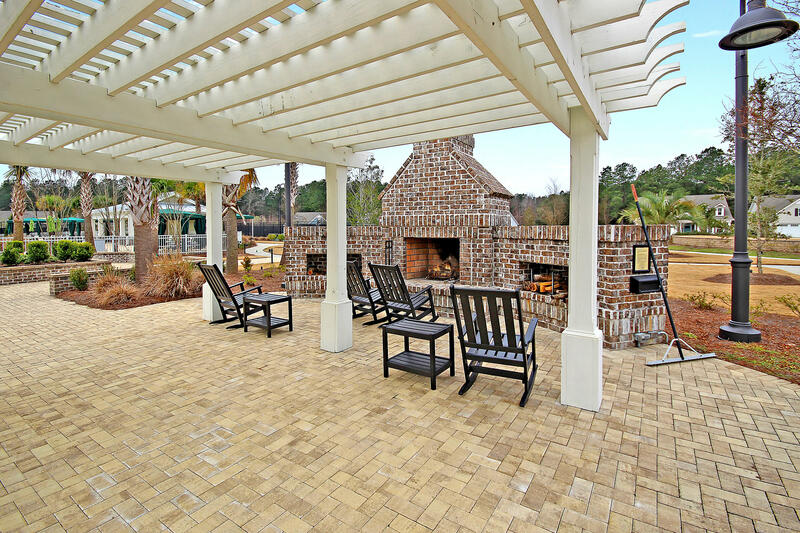 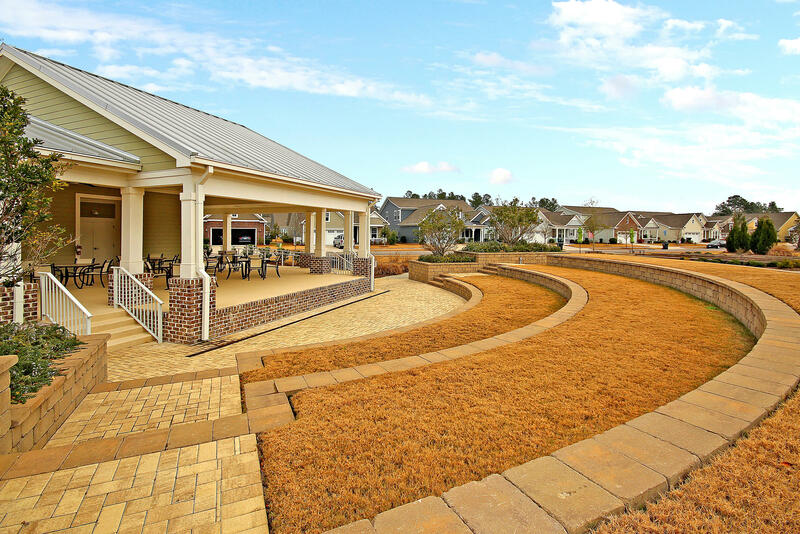 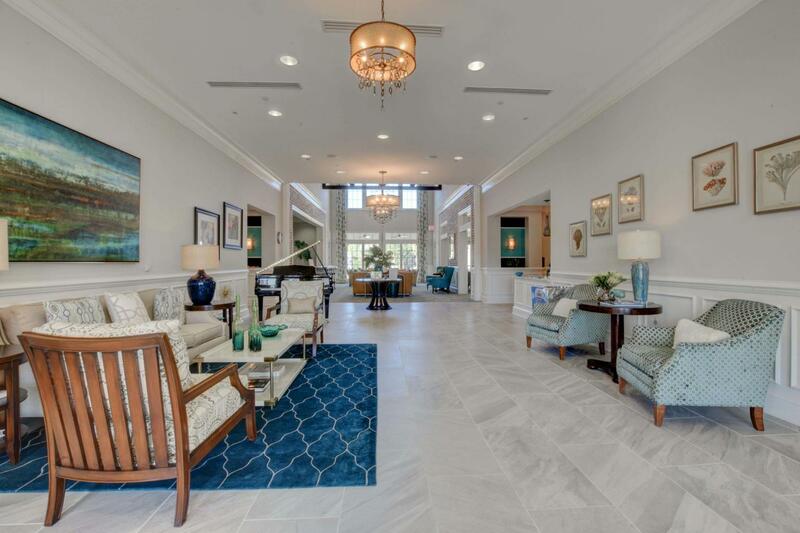 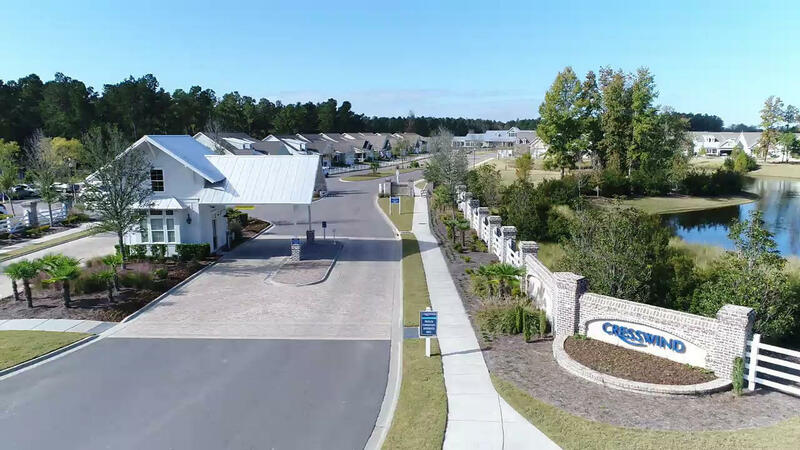 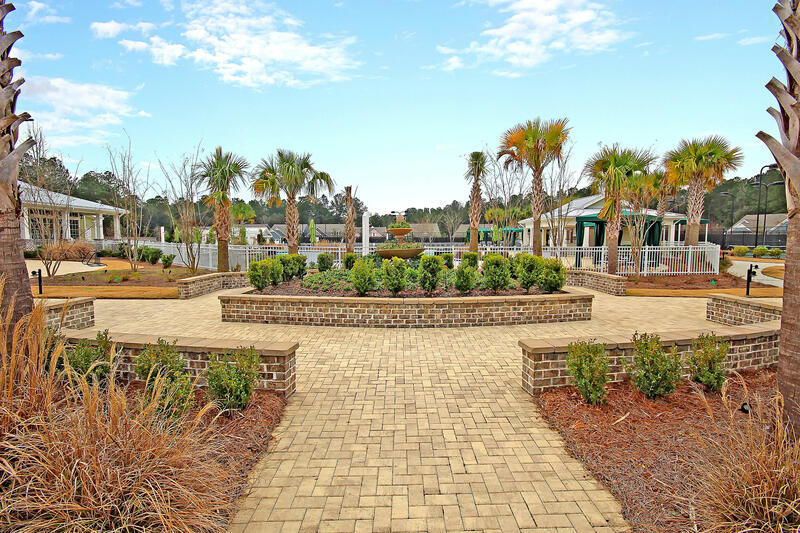 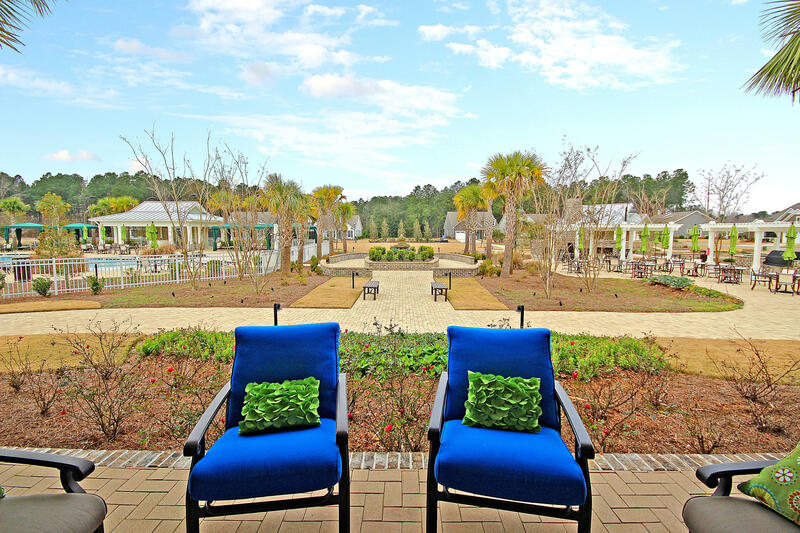 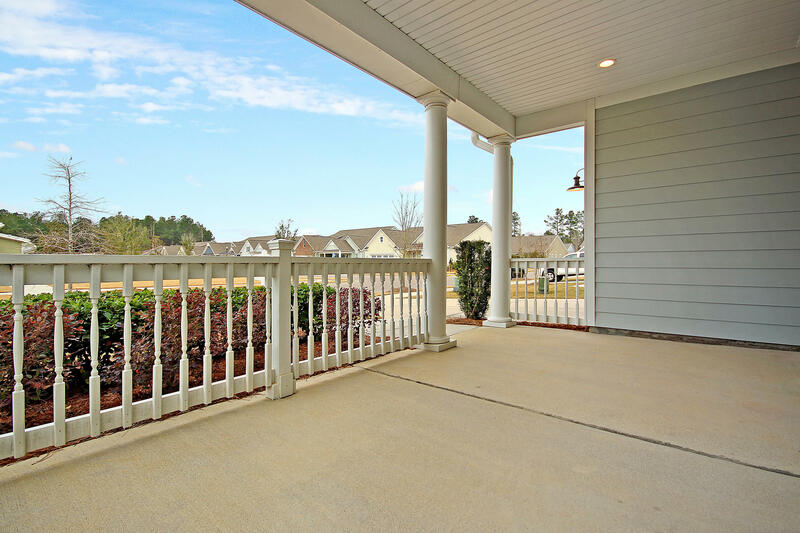 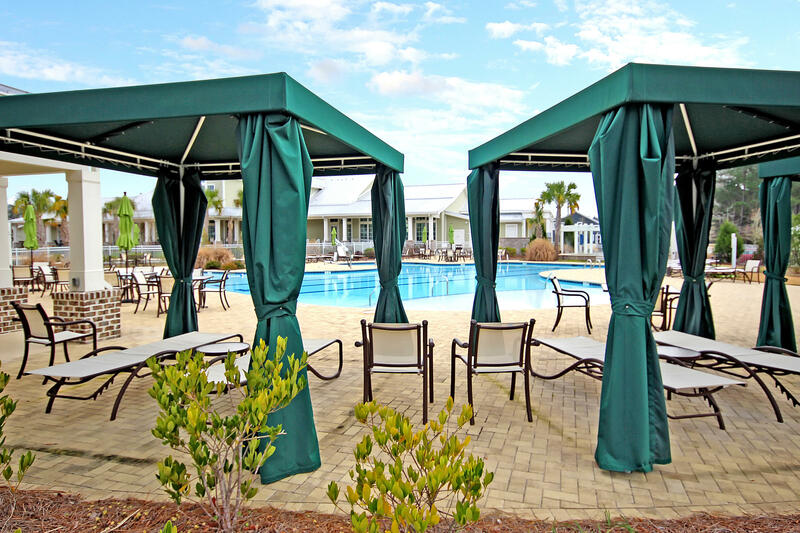 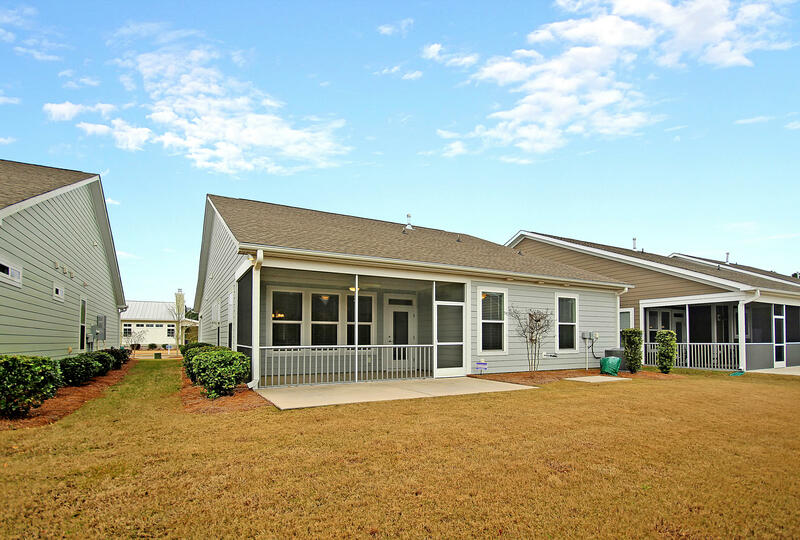 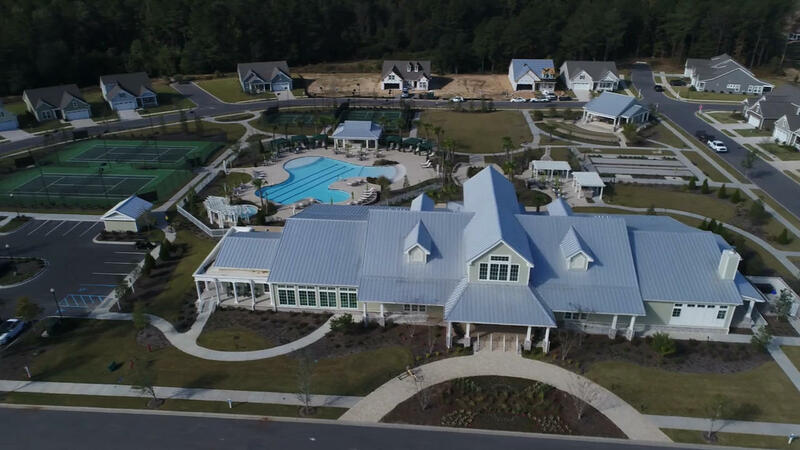 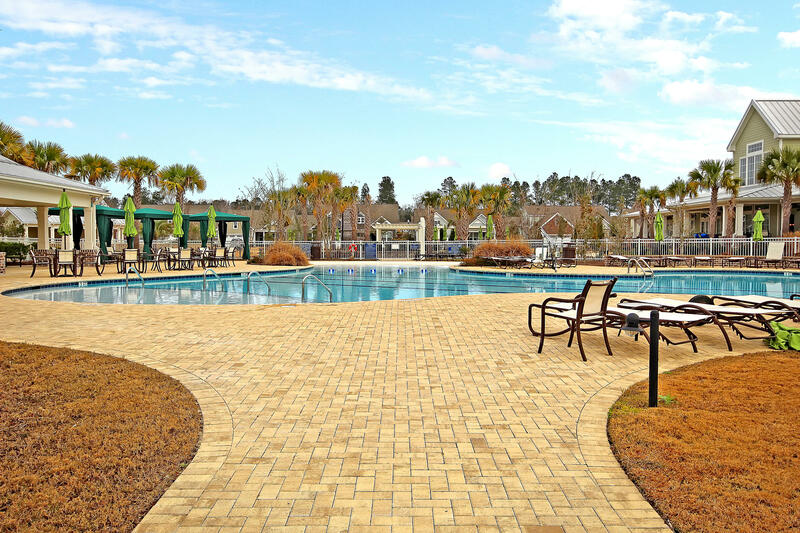 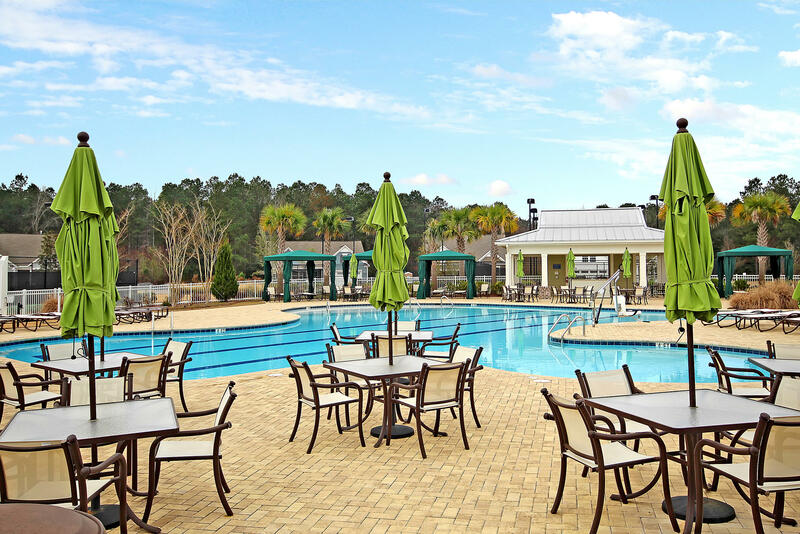 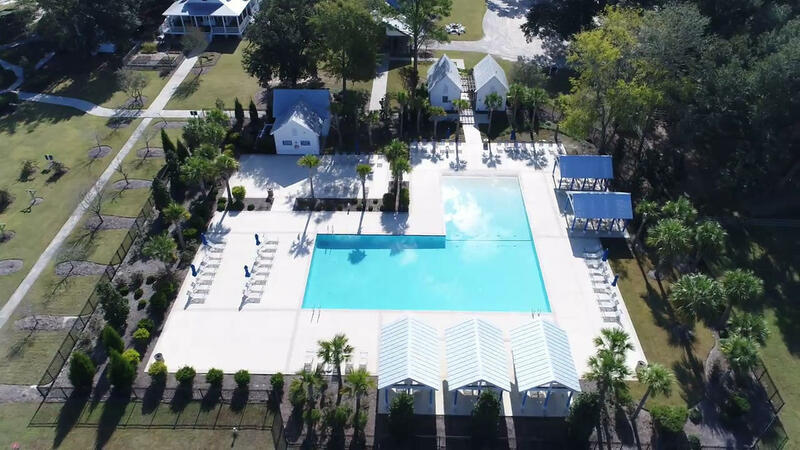 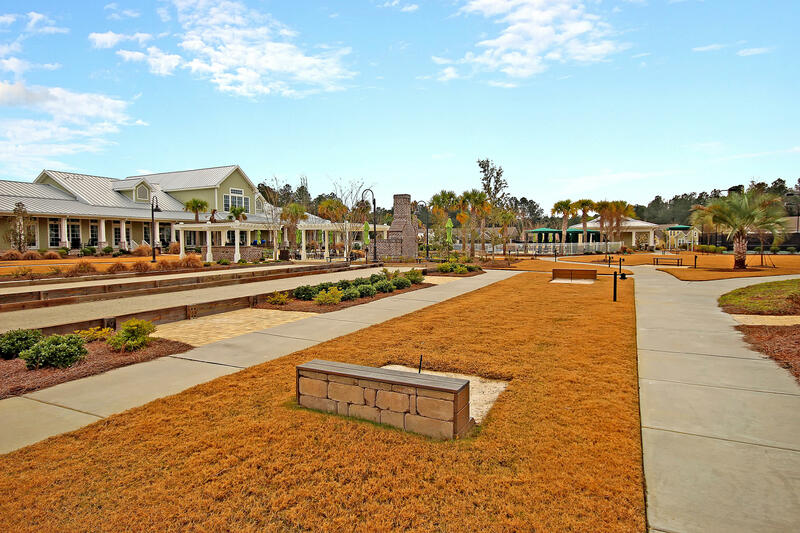 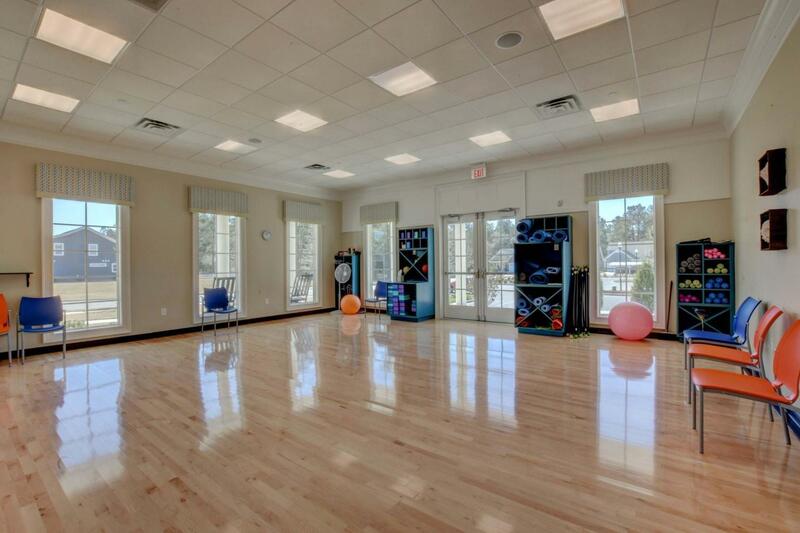 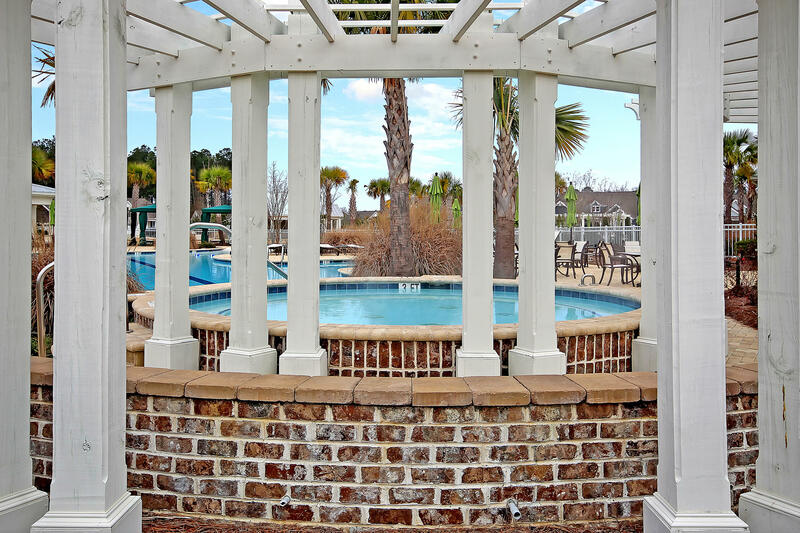 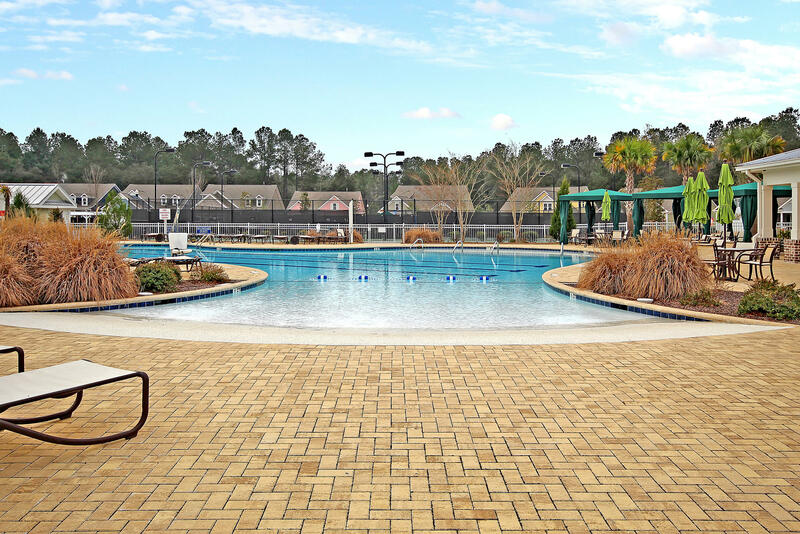 Residents and their guests have access to the exclusive 55+ Cresswind amenities, as well as to all of the amenities provided to general residents of The Ponds, including the farmhouse.